One of the bigger questions when talking about Springsteen's Born To Run, was if Springsteen himself would narrate his own audiobook. That is now confirmed to be the case. The audio version of the book is due to come out on December 6. In addition to Springsteen narrating the book, he also recorded some musical transitions at his New Jersey studio as an added bonus. The audio is said to last about 18 hours or 16 CD's worth. 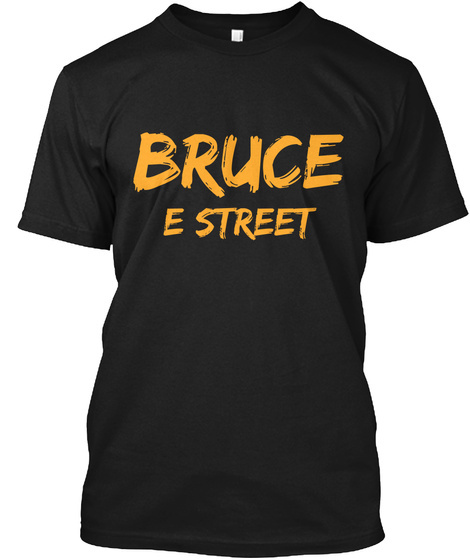 Would for sure make a pretty cool holiday gift for any Springsteen fan, even if they already read the book.